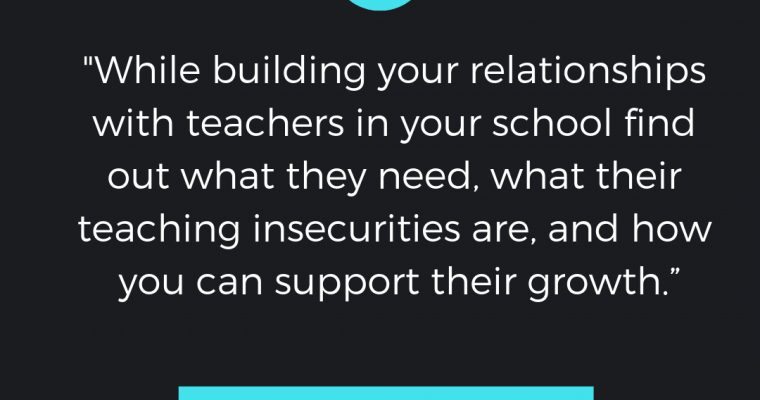 In the life of an Instructional Coach, we are there to support teachers. We love seeing teachers continue to grow. We want to be there for them, provide feedback and do all we can to help facilitate their development. However, we often put our all into the growth of others so much so that we often find ourselves depleted and neglecting our own self-care in the process. As a coach, I have been known to do this on more than one occasion. Although I have known better, I know that I cannot pour from an empty cup and that I must take care of myself first. But when you are a new coach and still learning how to best serve in your new capacity, you often fill your plate to the brim. You are so happy to be utilized for the purpose of growth that you want to support everyone at all times. In my first year of coaching, I learned fairly quickly how burnt out you can get if you do not do certain key things to keep your cup full. One of the key things is balancing your schedule to relieve stress. 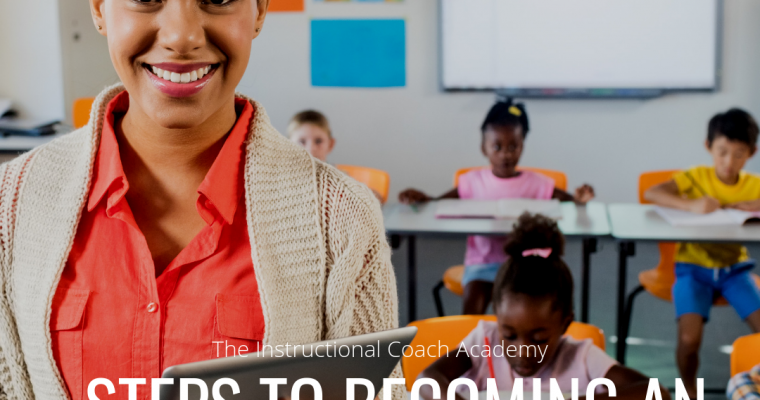 As an Instructional Coach, your schedule should have balance. This was difficult for me at first because I scheduled every 1:1 meeting, every teacher modeling, every observation during any and all of the open slots of my schedule. I got tired fast. I was taking tons of work home that I could have done throughout my day. The truth of the matter was—I was the master of my schedule (thanks to a very open and supportive principal) and the master was trying to burn myself out and fast. 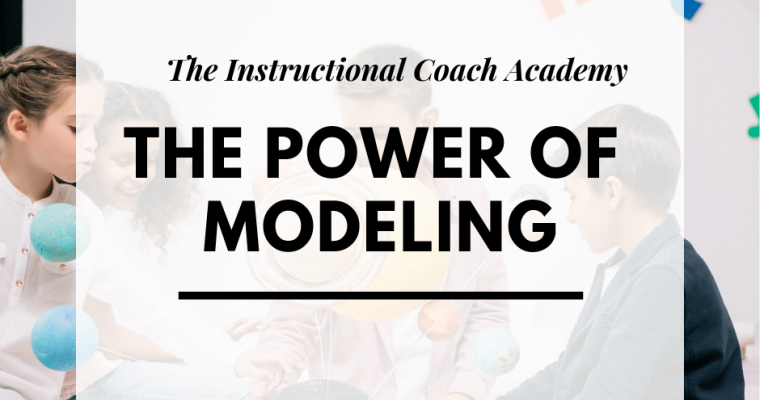 I knew that coaches should be in attendance to collaborative team meetings, modeling for teachers, sending valuable resources, be available for teacher/coach meetings, observing teachers, etc. There was a lot that had to be done, but I was allowing my schedule to control me rather than me control my schedule. Creating a top-heavy schedule with a focus on only one or two aspects of coaching, I felt ineffective and did not know why. I was being pulled in many different directions and stress began to spear its ugly head. Realizing it, I knew had to make a change. I was doing this to myself and I was the only one who could change it. I remember the day perfectly. It was a Monday and I was reviewing my schedule. I looked it over to prepare for the week and my heart began to race. I began to have sweaty palms and I was breathing hard and fast. I believe I was beginning to have an anxiety attack. It was all too much and I finally told myself this is ridiculous. This cannot be healthy. I wanted to be everything to everyone at all times, but I was only one person. It was too much. I knew the first step to releasing this stress was that I needed to find balance in my schedule. I needed to release without guilt. I realized then that just because my plate was filled to capacity did not mean I was being effective. In fact, it was highly ineffective. I was doing a lot of things, but I was not doing them well. I had to slim down my schedule to breed effectiveness. I knew I had to do it and I had to do it without the presence of guilt. After realizing my need, I altered my schedule more times than I could count. It looked very different from one week to the next. But slowly but surely I was releasing stress. This doesn’t mean that I was not doing work. I was doing some of the best work that I have ever done because I was focused and intentional. I was not just filling up my schedule, I was effective because I began giving the necessary time for the work I needed to do. Some ways I did this was focusing certain days for different aspects of coaching. For instance, Mondays are teacher observation, individual teacher meetings, and during breaks planning for school-wide professional development. Tuesdays are for attending team meetings to see where I can help support teachers effectively (within this day I also model lessons for teachers). Wednesdays are usually School-wide Professional Development which I plan on Mondays and Tuesdays (occasionally I have to take it home to complete). Thursdays are Professional Learning Community Days with teams that can focus on a variety of aspects of teaching, data talks, make-and-takes and/or team building. Fridays are usually catch up days, follow-up meetings with teachers, modeling and teacher observations. Does this schedule work this way all of the time, every day, perfectly? No. But it definitely provides consistency for me and my level of stress has decreased tremendously. There are other aspects of the coaching life in which self-care is essential. 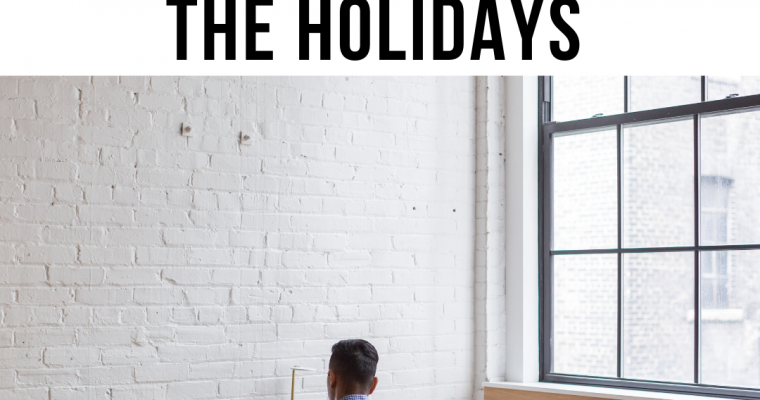 For me, my first step was maintaining a balanced schedule for myself and the teachers. They now know, for the most part, what is happening on what day as it relates to their interactions with me. 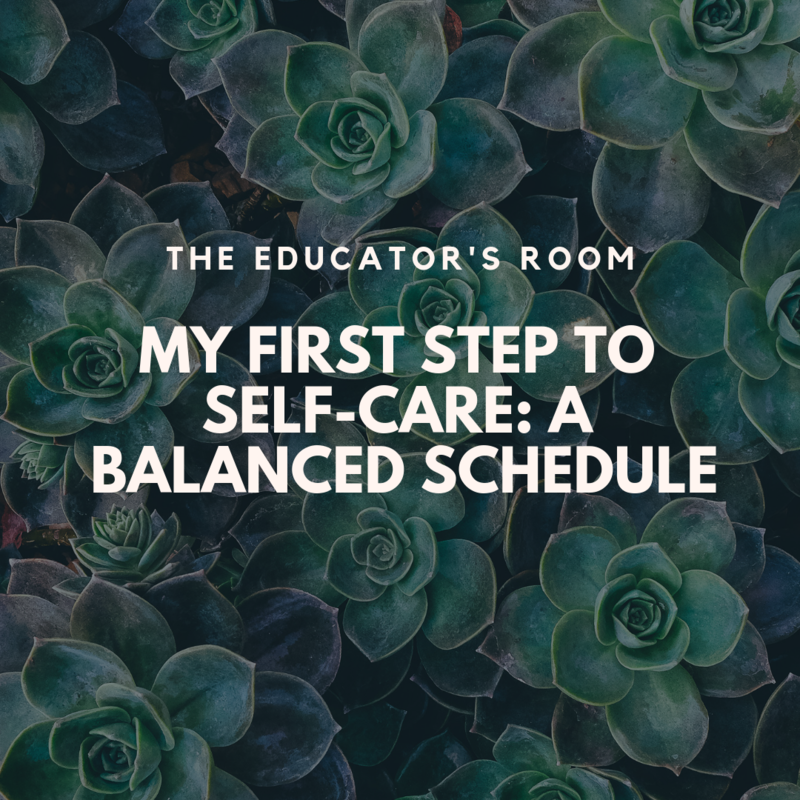 My motto now is, “A balanced schedule is key to a balanced day.” Instructional Coaches need to practice the act of self-care in order to effectively support teachers. My first step in doing that was creating a balanced schedule to maintain overall balance.